MERCI NICO POUR LE TRÈS BON SERVICE!! 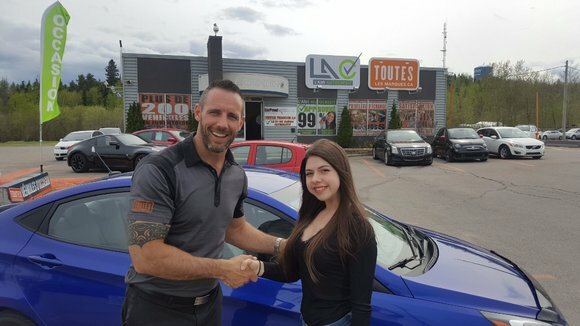 JE SUIS TRÈS HEUREUSE DE MA VOITURE!! !